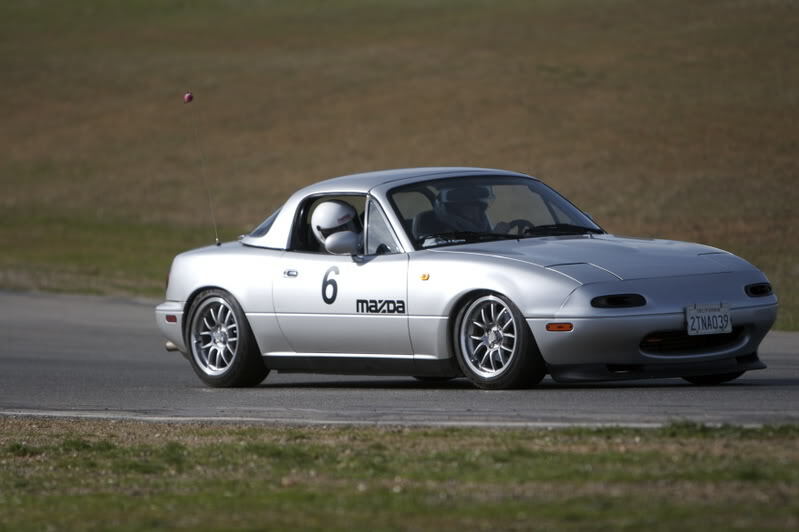 More 15x8 6UL silver @ 949Racing - Miata Turbo Forum - Boost cars, acquire cats. I'm breaking up shipment of my April production run to make space for more 15x8 6UL silvers. This is separate from the 15x8's already arriving March 21st. I've opened up for pre-orders of the extra 15x8 silvers for May 1st ship. Had to do it, thanks for these awesome rims Emilio! btw Emilio, I never did email you back, but I do want to personally thank you for making these wheels available and for all your hard work working with the manufacturer to get this latest batch out as quickly as possible. I look forward to my wheels. Btw, on a dark silver car (mazdaspeed titanium gray metallic), do you think the black lugs would look better with the nickel 6ul's or the silver painted lugs? I ordered the silver, but after seeing pics, i don't know now. I'm thinking the black might be a better match for the Nickel. The silver lugs are anodized, not painted BTW. Dunno which color, personal preference. I'd have to see the combo in person. When I get a chance I'll take some lug/wheel pics with the different combos and add them to the site. Ah, didn't know they were anodized. Thanks man.